Get in there. 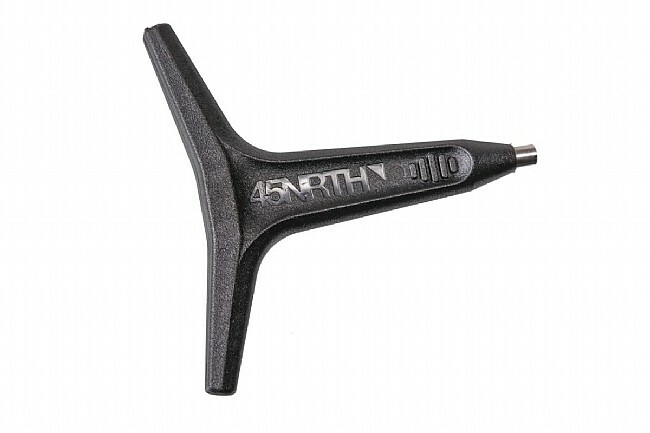 The 45Nrth Stud Insertion Wrench helps you install their aftermarket studs by providing a secure hold on the tips of the studs while you insert them into the stud holes on 45Nrth tires. An ergonomic Y-shaped hand hold allows for a grip that remains comfortable over the course of completing a pair of tires.